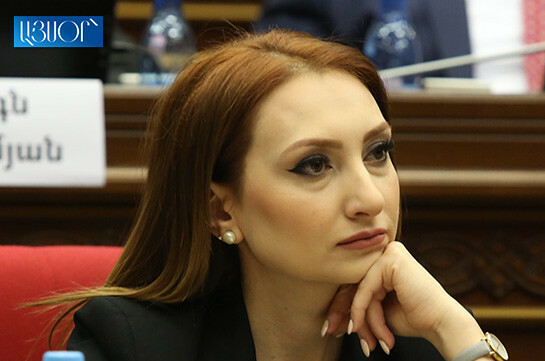 Money is necessary for changes but it is not enough, head of My Step faction Lilit Makunts told the reporters today. “It has always been stressed that money is necessary for carrying out any changes, the Prime Minister stressed it too and I share this opinion that may be money is necessary but it is not enough,” he said. 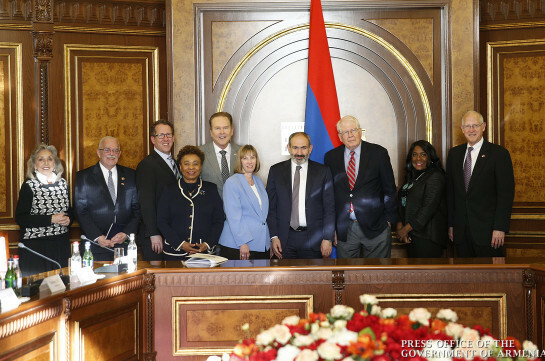 As to the observation that the other two parliamentary factions are not inspired with the program, saying it does not have prerequisites for economic revolutions and what the faction must do to convince them in backing it, Makunts said, “I hope after all questions are voiced and complete answers be given, the Prosperous Armenia Party faction will change its position and the answers will be convincing for them,” Makunts said. She also stressed that their political team is responsible for the issues that will be created in the country.